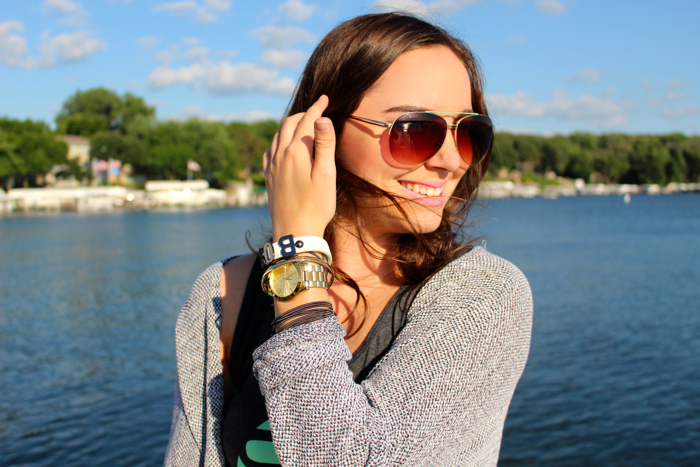 I may not be a Minnesota girl, but I live just 5 minutes away (and I live by a lake... 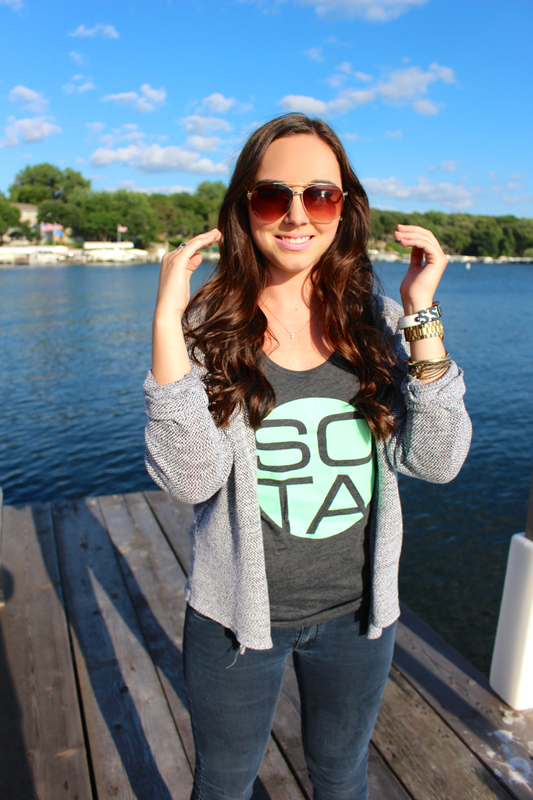 I guess that makes Iowa the little sister that always copies the cool, big sister...ha!). 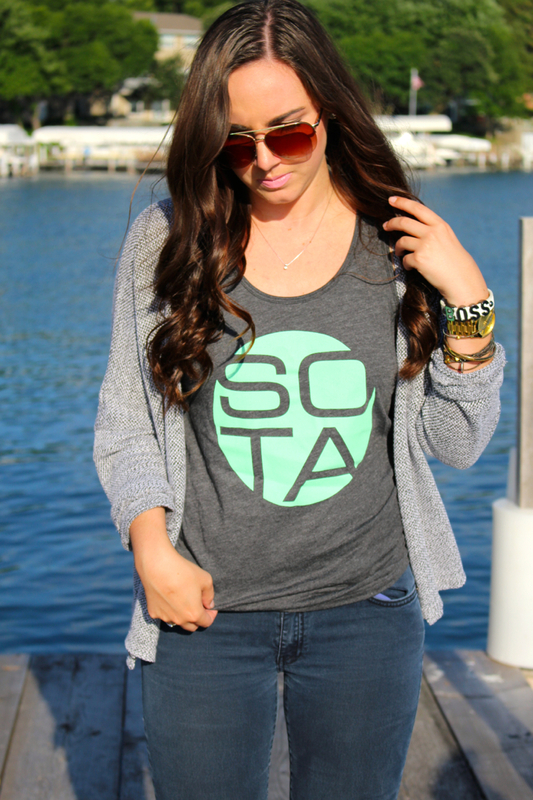 When Sota Clothing approached me to collaborate with them, I couldn't resist! 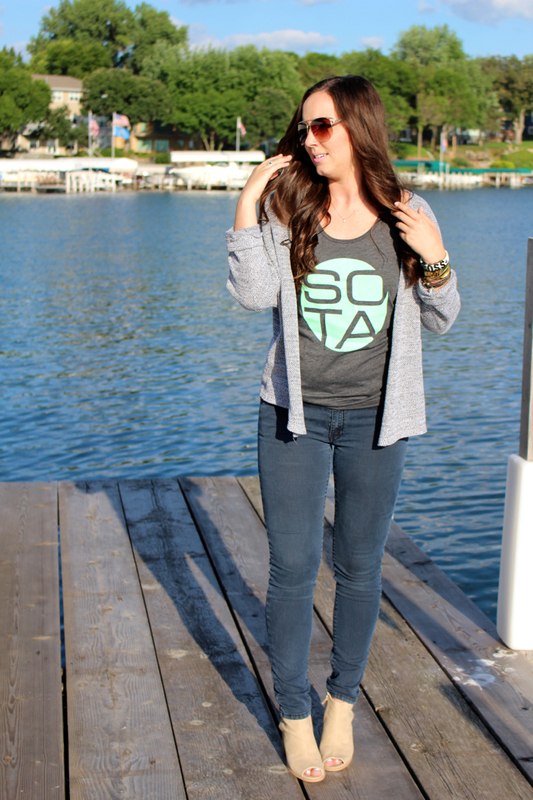 Sota Clothing's designs are inspired by the people who call the midwest home. I love the laid-back attitude to their pieces, and also their dual function. 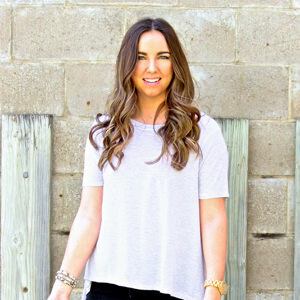 Their shirts and tanks can be worn out and about running errands with jeans, or the jeans could be swapped out with running tights and sneakers for a cute workout outfit. 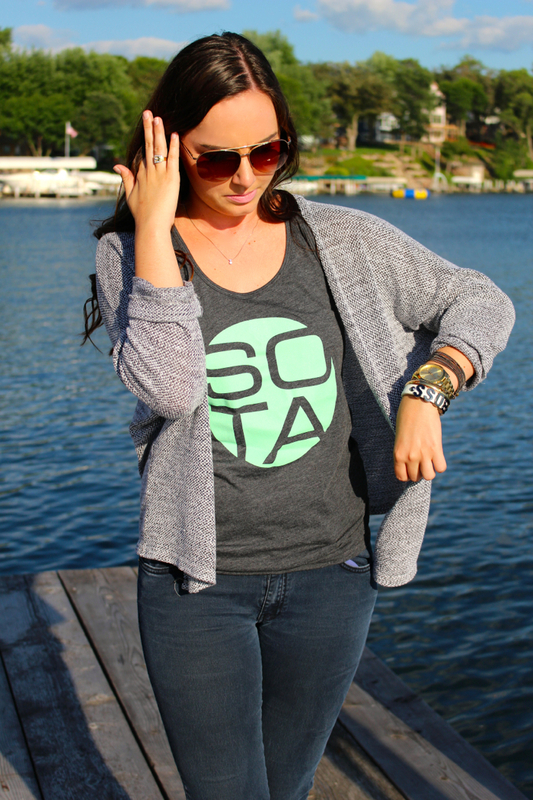 Sota also incorporates fun colors and inspired designs to create fun and functional pieces that are easy to wear. 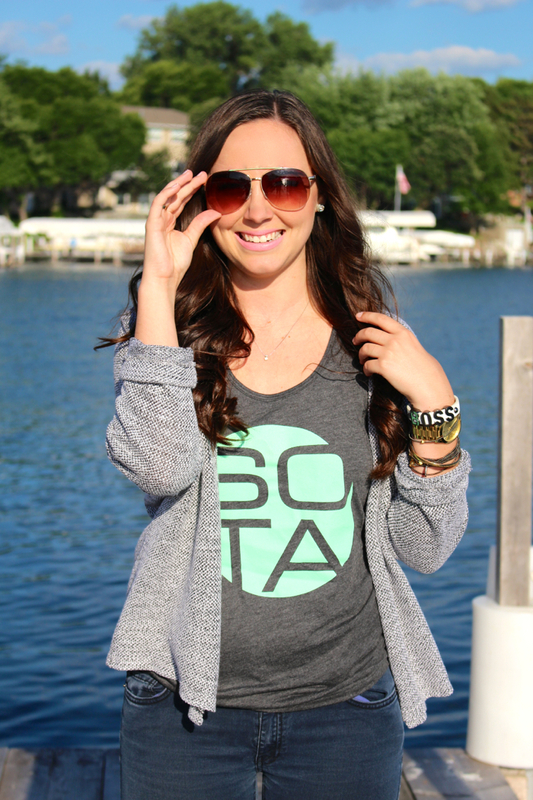 Not only do they have tanks and tees, but they also offer sweatshirts, beanies, coffee mugs and even onesies for your littles :) Wearing my tank has inspired me to plan a trip to Minnesota. I mean, they do have the Mall of America... !!!! 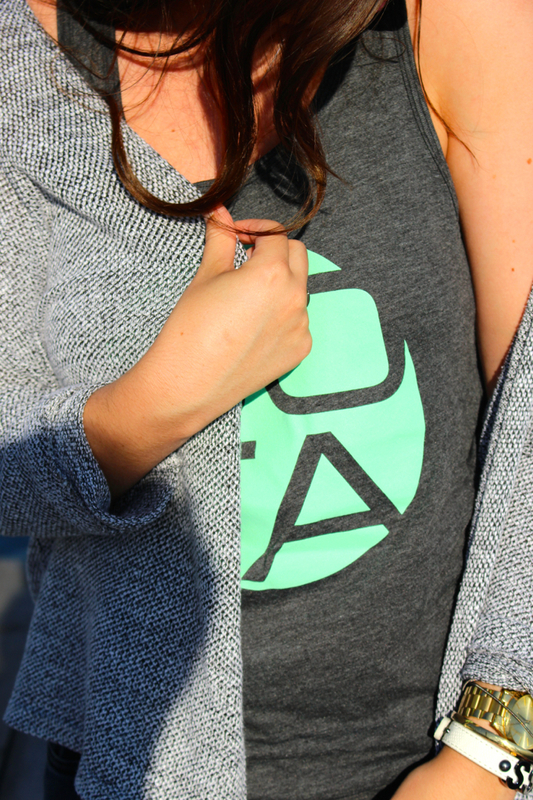 My MIA status has a direct correlation to my busy work schedule, but I'm excited to share some pictures of what I've been up to later this week. A lot of people don't know my connection to this area and why I decided to move here, so I'll clue you into my life in NW Iowa soon :) Have a great day! 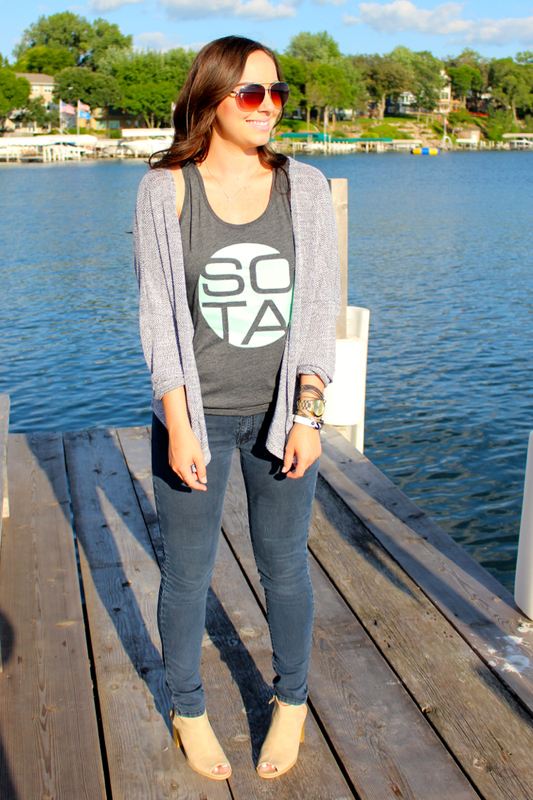 Thanks to Sota Clothing for sponsoring this post. All opinions are my own.